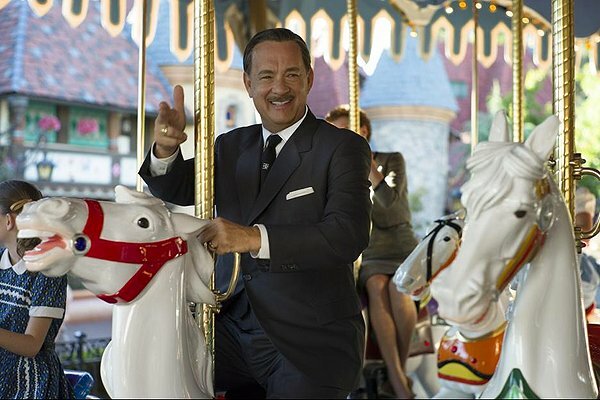 Saving Mr. Banks is a fun movie. It’s inspired by the most beloved Disney Classic “Mary Poppins”. If you enjoyed Mary Poppins then this is a must see film because it is the untold back story of Marry Poppins. Tom Hanks stars as Walt Disney and Emma Thompson stars as P.L. Travers. This film is around 2 hours long and its rated PG-13. It’s a Walt Disney Pictures film and it’s made around $68.9 according to the box office. John Lee Hancock directed Saving Mr. Banks. Saving Mr. Banks is just one of those feel good films and it’s a great film for the family to watch together. It’s entertaining and there are even some deep messages in the film. Young children might not understand the messages but the older children and adults might get it. 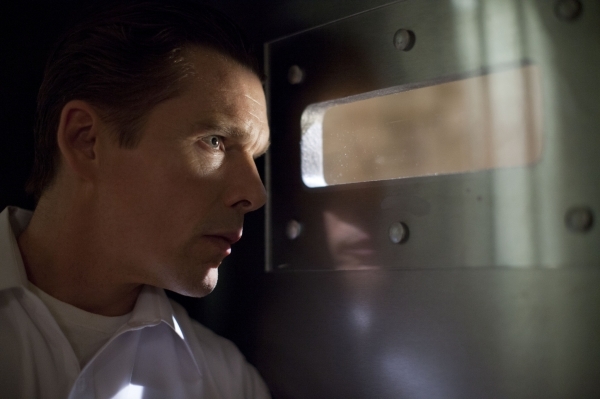 The acting in this film was just excellent. I truly enjoyed Tom Hanks in this film. This is just one of those films that will tug at your heartstrings when you least expect it and you will just feel good on the inside when you watch it. There are some slow parts in the film but other than that, I highly recommend it. Check out the trailer below.